We need a minimum of 6 homes to house all of our groups. Host Homes will need to have enough space for 6-10 students to sleep on the floor or in beds for 2 nights. 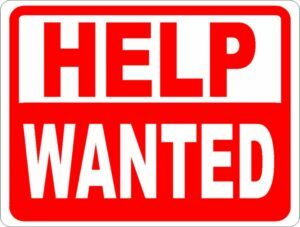 If you are interested in being a host home for your students small group please let Joe Yarbrough (270-709-5900 jyarbrough@loneoakfbc.org) or Heather Rudy(270-554-1441 hrudy@loneoakfbc.org) know ASAP. Have you ever thought about how one moment can define history? Or how one decision can change a life? We know that it only takes one person to start a movement. There is power in one. 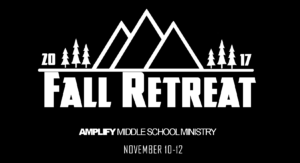 And the power of one resounds through Scripture, and by studying ONE, your students will travel through the Word to discover a powerful message that God has for them: There is ONE God. ONE way to Him. ONE family united under His banner. And ONE mission we’ve been entrusted with. 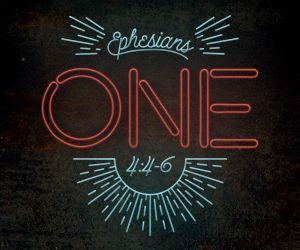 The study we’re going to be working through is called ONE and it’s an awesome look at the essential truths of our faith. 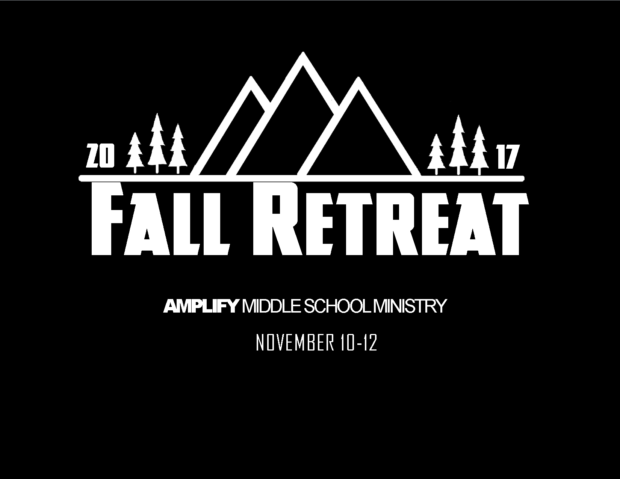 Every student who attends will receive an Amplify Hoodie. When you sign up online make sure you put down your correct size. 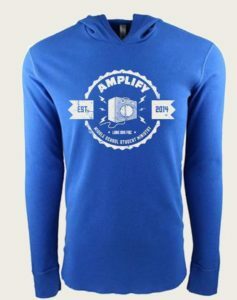 All sizes are “adult.” The cost of the hoodie is included in your $50 for the total cost of the weekend. Posted in Uncategorized on October 4, 2017 by Joe Yarbrough.